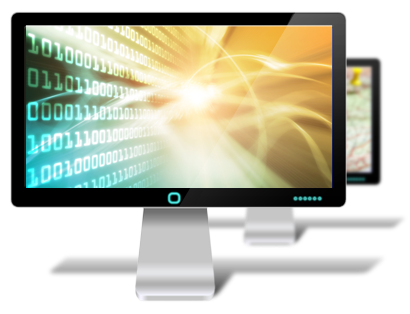 Our interactive software development team have the knowledge, tools, and experience to design and develop your dream, profesional web-site or application that produces results. We make building websites look Ez. We offer a full range of managed IT services, including help desk services, IT infrastructure management, and computer and server maintenance. Contact a representative today to find out more! The convenience and short turnaround times between repairs will save you time and money. Our techs have over 60 combined years of experience, so you can be assured the job will be done right the first time. 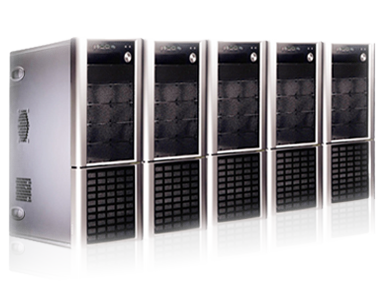 Whether you are a company of one or one hundred, we have the right hosting plan for you. 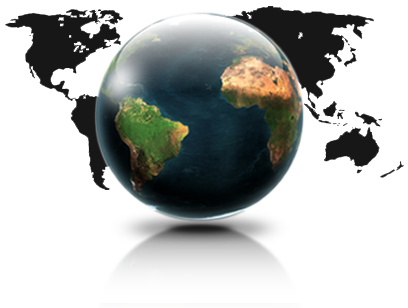 We offer a variety of standard hosting packages, or a plan with specific features and customizations. Enjoy the benefits of state of the art phone technology! 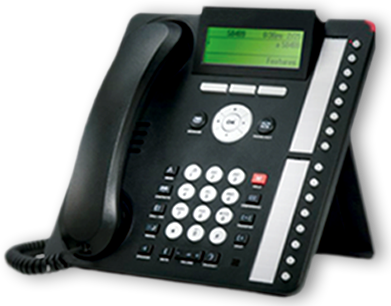 Our phone systems provide more features for less money than the competition. Contact a representative today to find out more! Your business and personal satisfaction depends on technology for success. Holland Computers provides technology solutions for everything from Computer support, software development, internet services, website and application development to phones and PDA’s. Click here to learn more. "Great company to work with. We’ve been with them for approximately 4 years and they treat us very well. 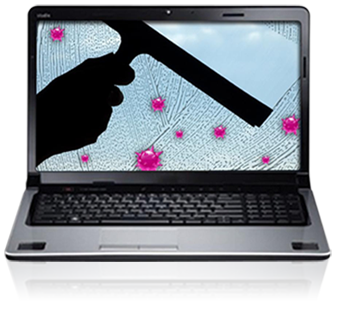 Timely service and diligence in getting everything taken care of if we have any problems. We are very pleased with our relationship with Holland Computers. " "From Frank, to Les, to Fran and Barry ... the folks at Holland Computers will take care of you in a quick and efficient manner. Keeping business local is what we are about and they were the folks we chose for our large upgrade project. Two thumbs up. " "Prompt and expedited service. Reliable and trustworthy computer service. They get the job completed. " Welcome to Holland Computers. Your business and personal satisfaction depends on technology for success. Holland Computers provides technology solutions for everything from Computer support, software development, internet services, website and application development, and wireless capability to phones and PDA’s.